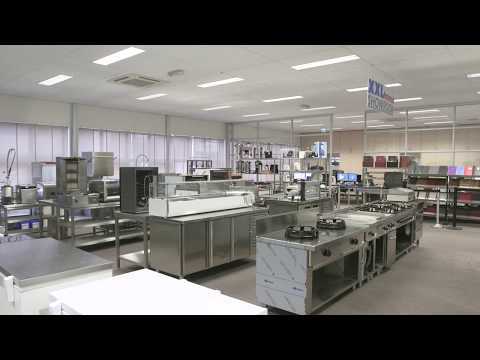 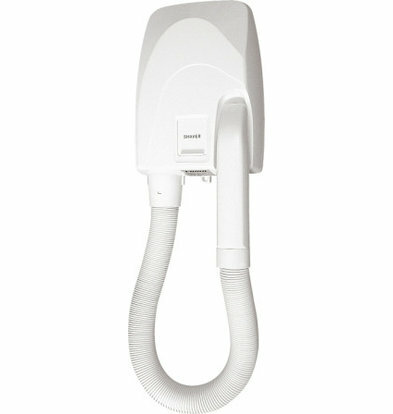 Easy to install and available with large XXLhoreca discount! 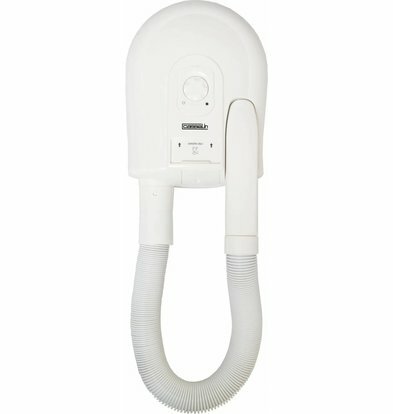 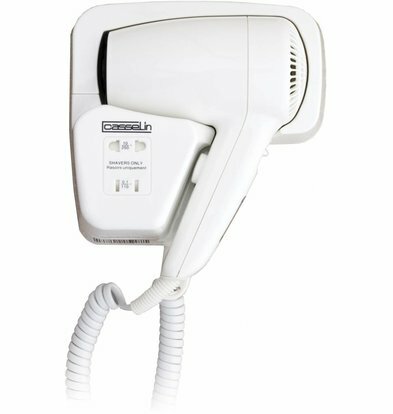 This modern hotel hairdryers to come from professional brands like Casselin and offer your guests extra comfort. 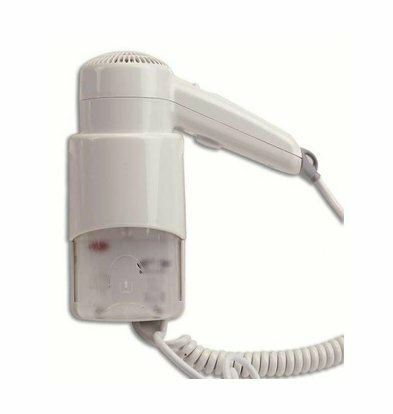 Some of those hotel hairdryers are provided with a convenient connection for a shaver. 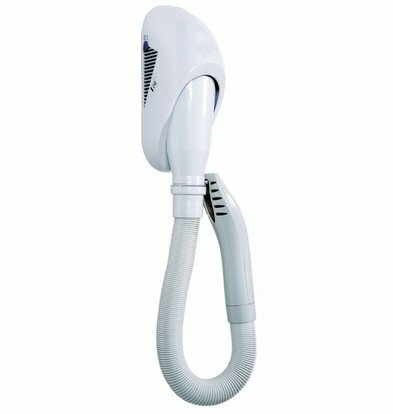 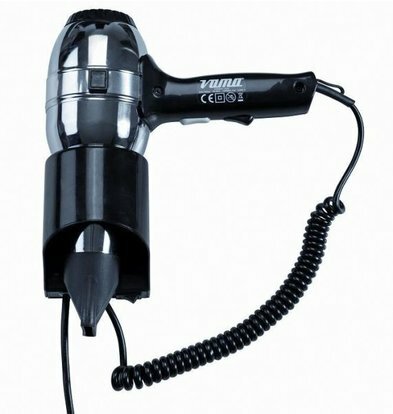 All XXLhoreca hotel hair dryers are supplied complete with a bracket and are available with discounts up to 25% on the original purchase price! 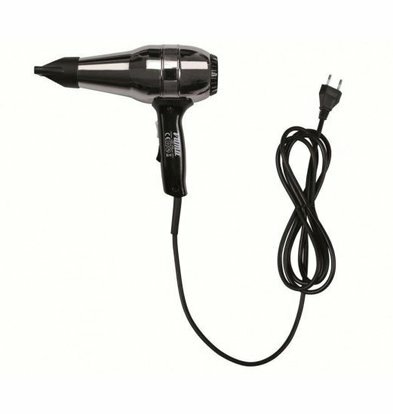 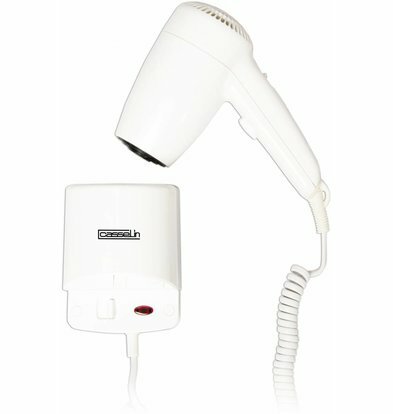 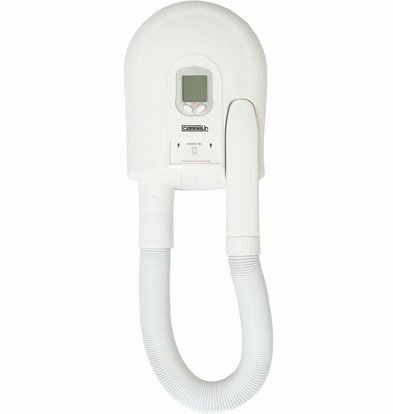 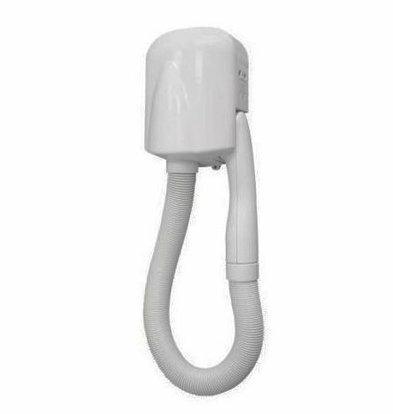 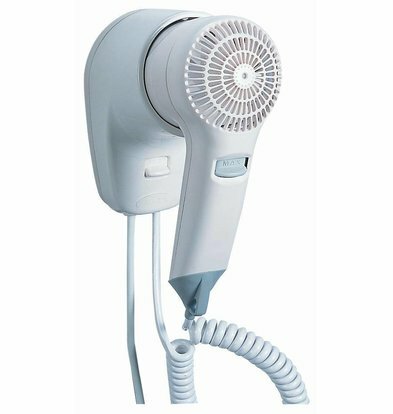 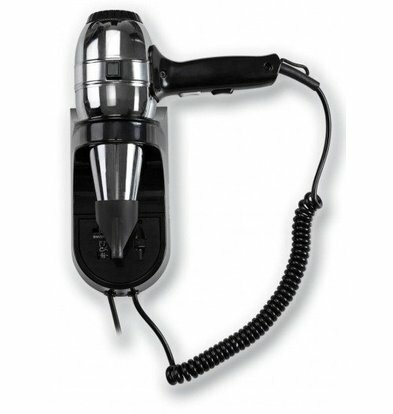 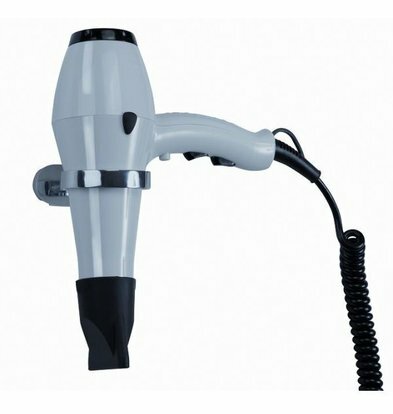 The Casselin hotel hair dryer with integrated shaver socket is very compactly designed. 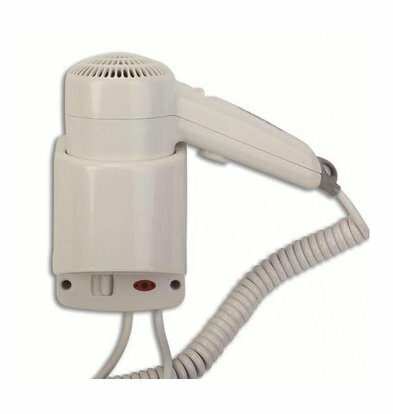 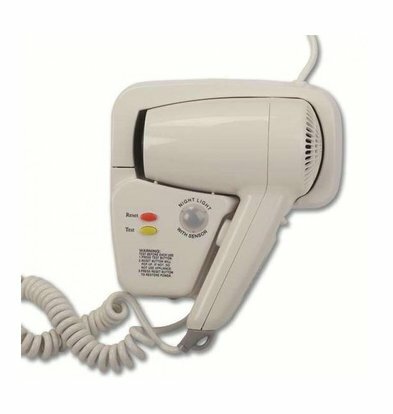 The sturdy plastic housing and auto sales switch will make this hotel hairdryer is both durable and safe to use. 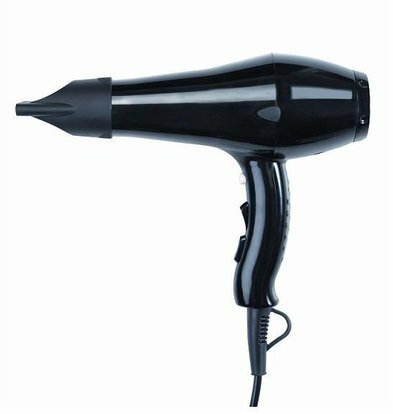 With an output of 1200 W the hair of Casselin is the ideal solution for hotel rooms.